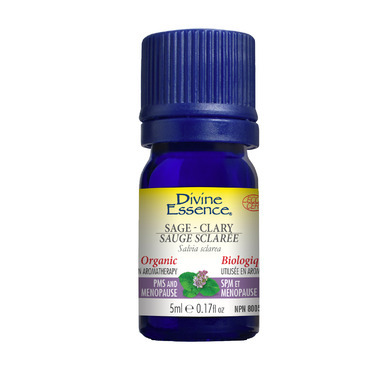 Divine Essence Clary Sage Organic Essential Oil has a mellow, warm, herbal scent. Its is uplifting and relaxing. Smells great, good quality oil.